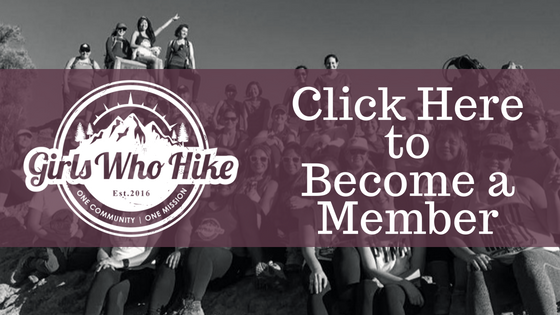 This Hike is led by GWH Ambassador Danielle Maxey! Come join us for a midweek snowshoe adventure! There are a series of trails on Hoosier Pass summit, but we will be taking the main Bemrose Circus track. Trail Rating: Red. Depending on snow conditions we may be breaking the trail. We will be following the main trail loop, marked with arrows on the map. Permits / Passes: Non Applicable. Parking is free on top of the pass. Flotation is required for this event. It is listed as snowshoeing but if everyone attending wants to cross country ski instead, it can be changed ahead of time! If you don't have snowshoes, there are a few places in Denver that rent out. Be sure to bring plenty of water, sunscreen and sunglasses, cold weather gear, and food.